Are you experiencing an issue with your MacBook? We offer the best services for your MacBook – contact us by making one simple call on 07 838 2800. Our Hamilton based apple experts can give you the best possible solution and advice. From Macbooks to iMacs,iPhone’s and iPads. We provide quality repairs and upgrades for all your Apple Devices. We guarantee our service, including replacement parts, with 3 months to 12 Months depending on the repair. We will return your repaired product to you as quickly as possible. Hardware upgrades. (Ram and SSD upgrades). MacBook Stuck on Apple Logo ? 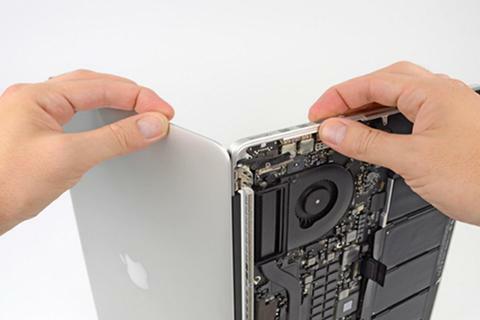 Our technicians have the experience and expertise to deal with the range of common MacBook problems and issues, from hardware repair to virus detection and removal. With our optimisation and system upgrade service, we can help you to keep your device safe and reliable for longer-term use.